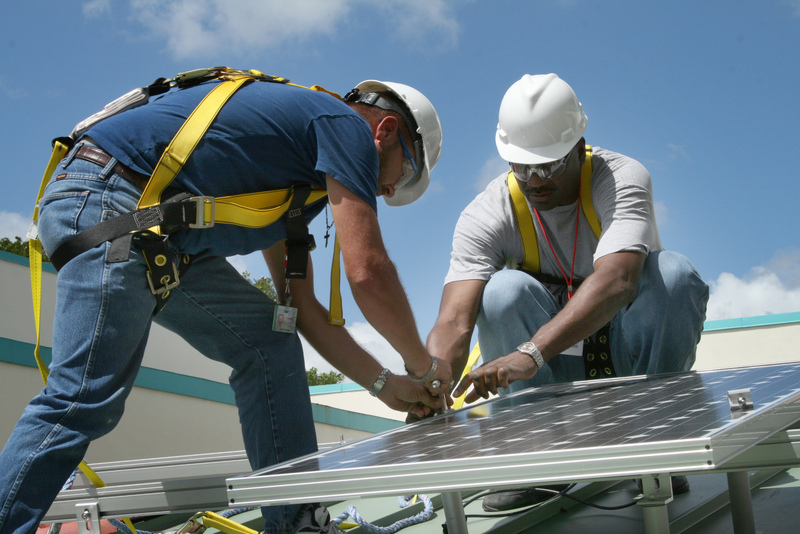 In California, which is the largest residential solar market in the U.S. by a wide margin, from January 2015 to December 2015, National Installers SolarCity, Sunrun and Vivint showed higher sales growth than that of regional installers. The total market share of the National Installers, having increased from Q1-2015 to Q3-2015, showed an overall negative trend, declining from 41% in Q1-2016 to 36% in Q2-2016. Below is the market share of the National Installers in California by quarter. The overall solar market in CA increased 62% in 2015, but has slowed in 2016 with Q2-2016 year-over-year growth slowing to 18.3%. National installer installations were approximately flat over the same time period. High residential solar penetration – Our research indicates that residential solar penetration (defined as the number of installations relative to the number of single family detached households) now exceeds 7% with certain zip codes exceeding 20% in California. 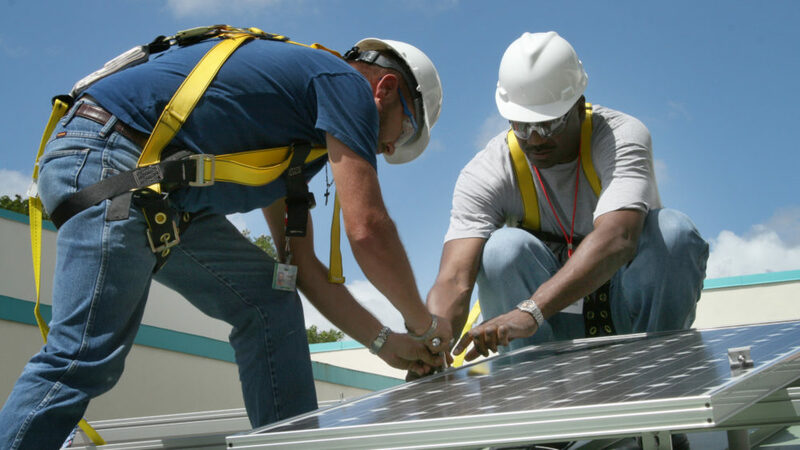 Online solar acquisition platforms – There are several new online sales platforms (Pick My Solar, Energy Sage, PowerScout) that provide local installers with a more sophisticated lead generation platform that levels the playing field with national installers. The extent of the impact of these trends will be measured when national installers report Q3 earnings in the coming months. For more analysis on the U.S. solar market, visit Solarleaderboard.com and sign up for our Weekly Solar Index. The analysis above was conducted using the California Solar Initiative data set.